Hundreds of talented men and women performed for the opportunity to join our cheer and dance teams this season. Here’s a behind-the-scenes look at the tryouts. 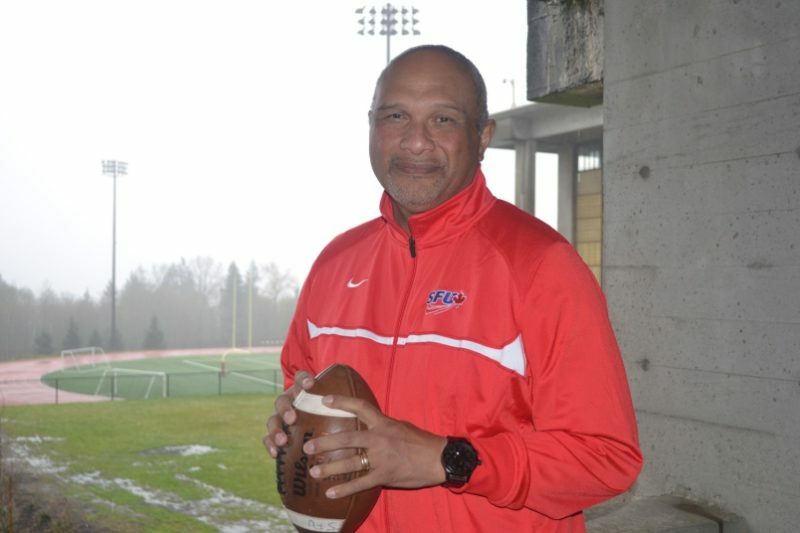 The Ottawa REDBLACKS announced Monday the addition of a familiar face to the coaching staff, with Joe Paopao being named Running Backs Coach. 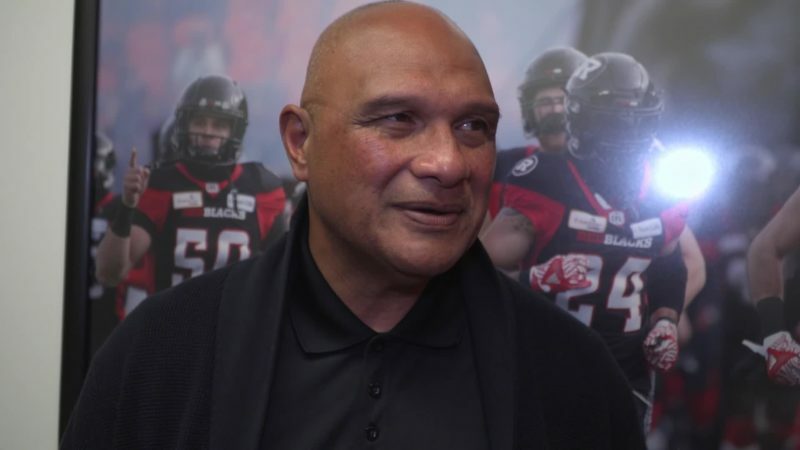 New Running Backs Coach Joe Paopao talks returning to Ottawa and his excitement to get the 2019 season started. 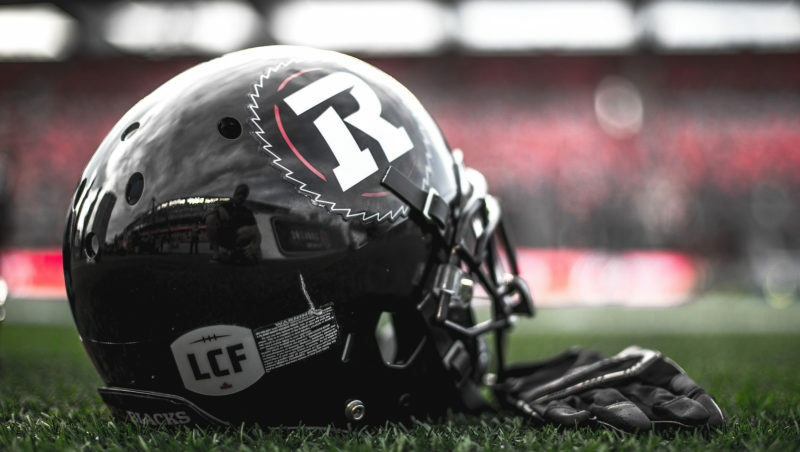 The Ottawa REDBLACKS selected receiver Jordan Bouah with their lone pick of the first-ever CFL European Draft on Thursday afternoon. 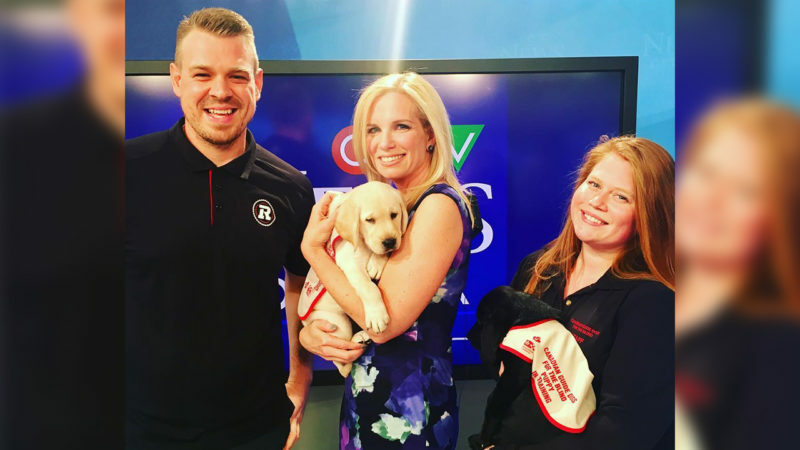 The Ottawa REDBLACKS are proud to work with Canadian Guide Dogs for the Blind throughout the 2019 season to raise awareness about the opportunities the organization provides members of our community. 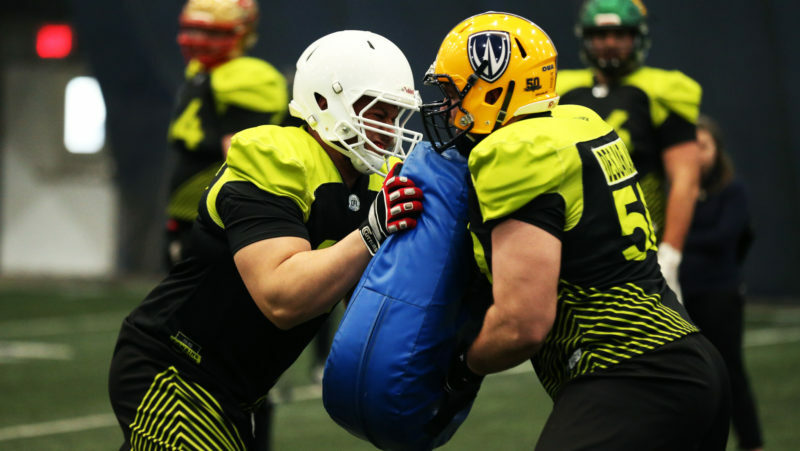 The CFL Combine presented by New Era was everything Italian prospects Jordan Bouah and Alessandro Vergani could have hoped for. 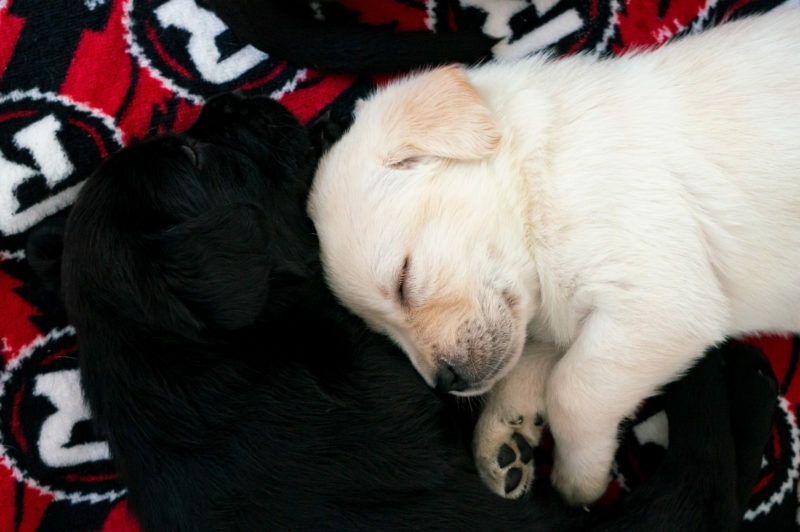 The Ottawa REDBLACKS made two roster transactions today. Choose three or more games and save up to 20% on single game seat pricing. Auditions are Saturday March 30 and Sunday March 31 (9-12 Cheer and 2-5 Dance) at St. Laurent Shopping Centre. 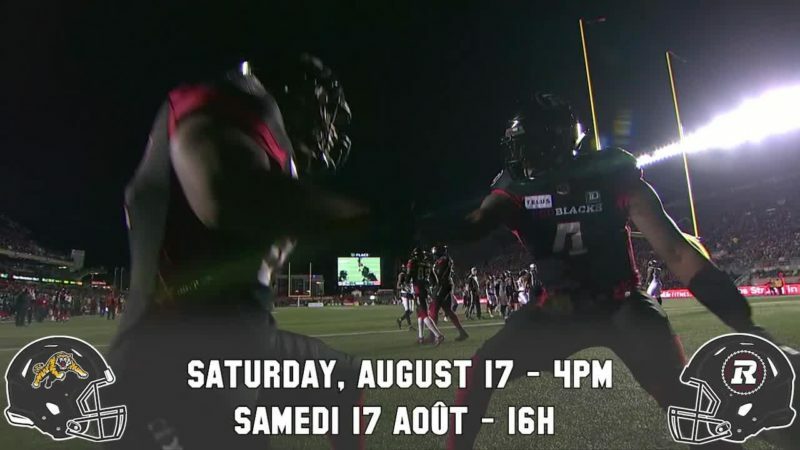 Please email cheer@ottawaredblacks.com to register. 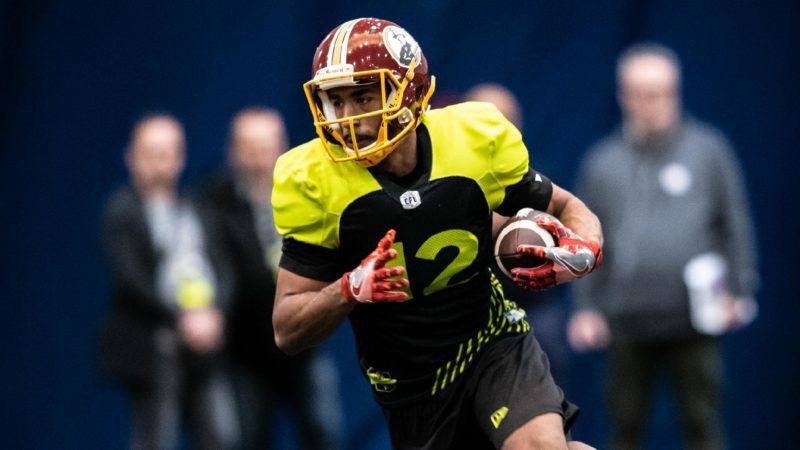 Germany prospect Thiadric Hansen couldn’t help but be amazed after arriving in Canada for the CFL Combine presented by New Era. CFL.ca’s senior writer Chris O’Leary explains. 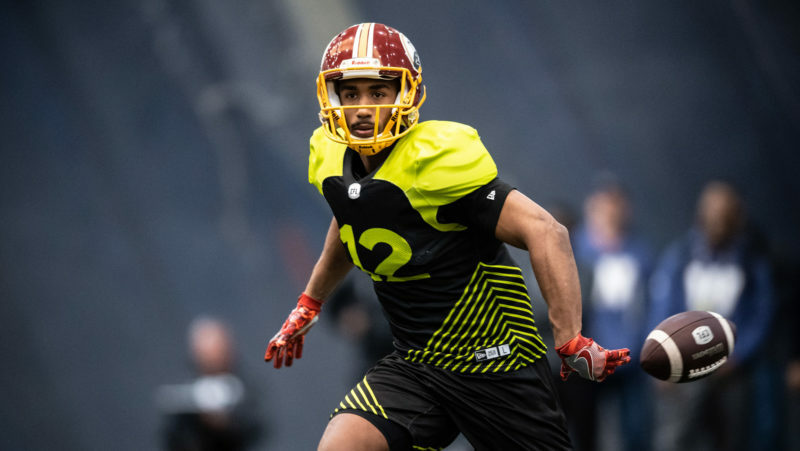 On a standout Saturday at the CFL Combine, who were the three biggest stars? CFL.ca’s Marshall Ferguson weighs in. CFL.ca has exclusive live coverage of the Bench Press from the 2019 CFL Combine presented by New Era. Track Bench Press results from the 2019 CFL Combine presented by New Era exclusively on CFL.ca. For the first time, 18 players from five different countries outside North America will take part in the CFL Combine presented by New Era. Track their results and performance here. 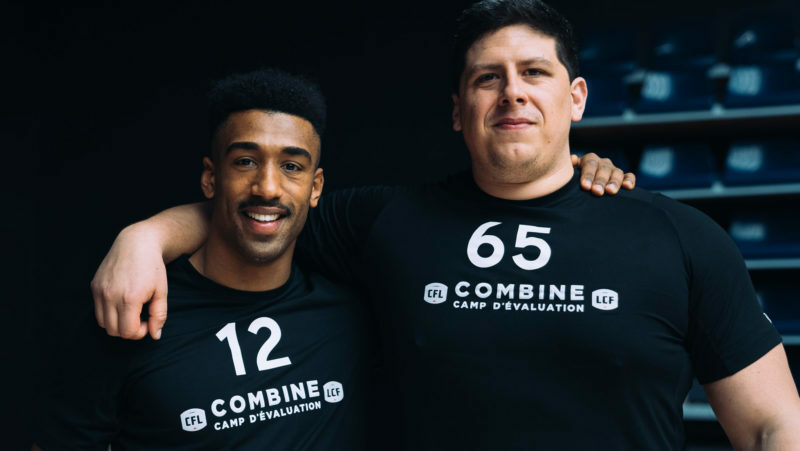 View full official results from the 2019 CFL Combine presented by New Era.